When you think about your target audience, what resolutions, if any, are they making? Their resolutions are a window into their aspirations. Resolutions speak to what they wish were different in their lives. From a marketing standpoint, the start of a new year creates an opportunity for some particular products and services. The most common resolutions people make are related to health, weight, fitness and money. 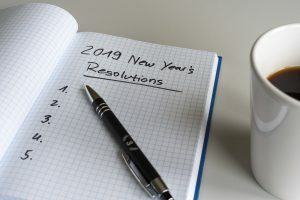 It makes sense for fitness clubs, health food stores, weight loss systems and financial services to take advantage of the start of a new year to build connections with existing customers and to attract new ones. However, understanding aspirations is something a brand must consistently do all year in order to grow and connect with their target audience in relevant ways. Conversations with your target audience are the best way to truly understand their aspirations and their nuances. What’s the inspiration behind their aspiration? What are they doing now to achieve their aspiration? What is not working for them? What do they think about how your product or service helps them to achieve their aspiration? What do they think about your competitors’ product or service? This understanding led us to think about ways we could make the process of shopping for baking ingredients easier and faster to allow bakers to spend more time doing what they love. 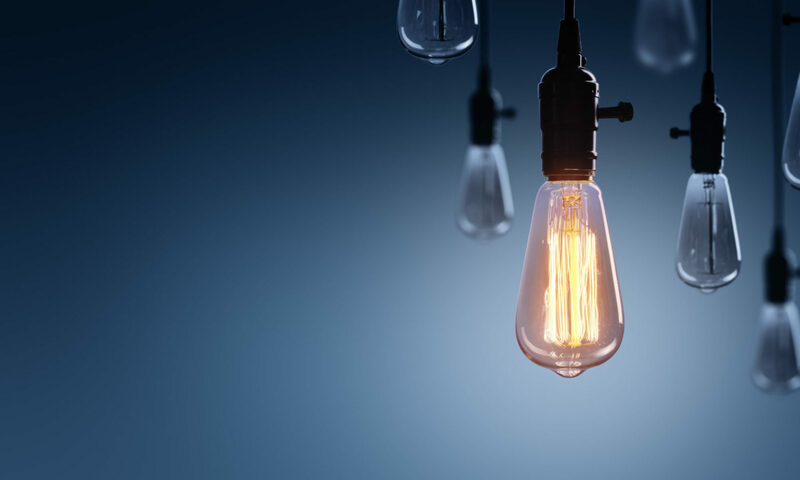 Developing a deep understanding of aspirations allows brands to foster deeper connections with their customers through their marketing communications. This understanding of aspirations allows for moving beyond incremental product and service improvements to delighting consumers and satisfying meaningful desires.